It sounds cliché, but there’s really a lot riding on your tires. Your tires give you the traction to drive around safely in all kinds of weather and all kinds of roads. Whether you’re commuting, towing or hauling, or going on a road trip, a tire rotation service will help your tires deliver. Tires in the front and rear of the vehicle wear in different ways. 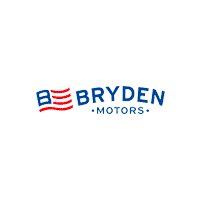 To even out tire wear, you can ask the Factory-Certified Technicians at Bryden Motors for a tire rotation service. 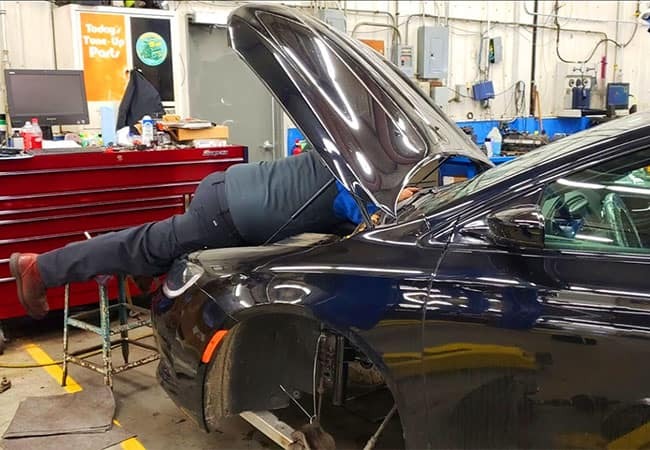 This service involves removing all the wheels and tires and then reinstalling them in different locations on the vehicle. There are a few tire rotation strategies, such as a simple front-to-back swap, or might include the spare tire, distributing wear even further. You should get a tire rotation service every 5,000 to 8,000 miles, perhaps at the same time as you get an oil and filter change service. Why should I get my tires rotated? Given four tires on the average Jeep, Chrysler, RAM, or Dodge, it’s easy to see that front and rear tires lead very different lives. Front tires, whether you’re driving front-wheel drive, rear-wheel drive, or all-wheel drive, tend to wear more on the shoulders, as they are responsible for turning the vehicle. Rear tires generally trail the vehicle once up to speed, so don’t wear quite the same. 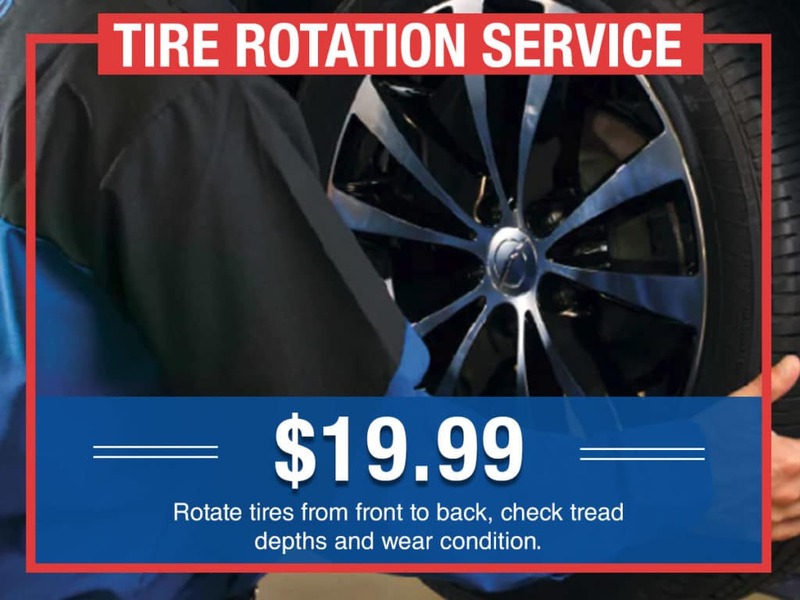 A tire rotation service spreads these different wear patterns across all four tires, helping them last longer before you need to replace them. Automotive maintenance and crash studies conclude tires are simultaneously the least-maintained and most-likely to be a safety problem. Neglecting your tire rotation service increases the chance your tires will experience uneven or abnormal wear, which could be a serious safety problem. Even if safety isn’t an issue, replacing worn tires too early is just too expensive. The Certified Technicians at Bryden Motors can help your tires last as long as possible by rotating them regularly. 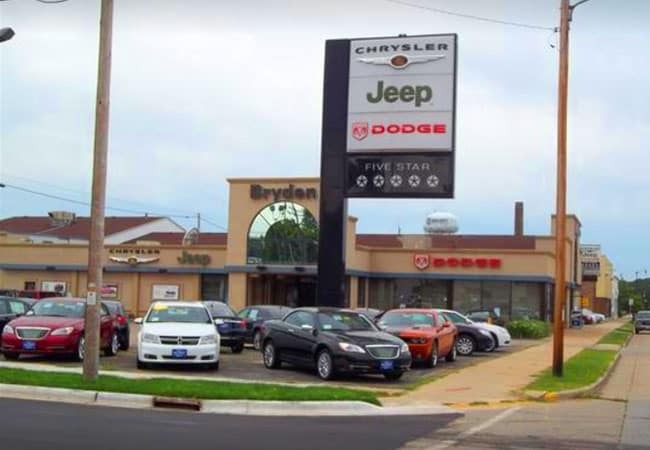 At Bryden Motors, our neighbors in Beloit, Janesville, Roscoe, and Rockford have easy access to a professional tire rotation service. Our technicians are familiar with your vehicle’s specifications, so you can count on the correct tire rotation strategy, proper torque specifications, and appropriate tire pressure adjustments. We can usually do a tire rotation while you wait, so you can get back to your busy schedule. 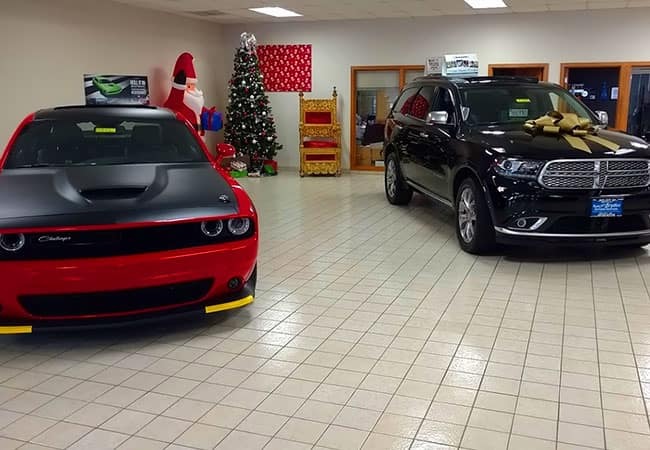 Bryden Motors has been servicing MOPAR vehicles for over 70 years, from the old-generation cars and trucks to modern FCA vehicles, including Dodge, Chrysler, RAM, FIAT, and Jeep. 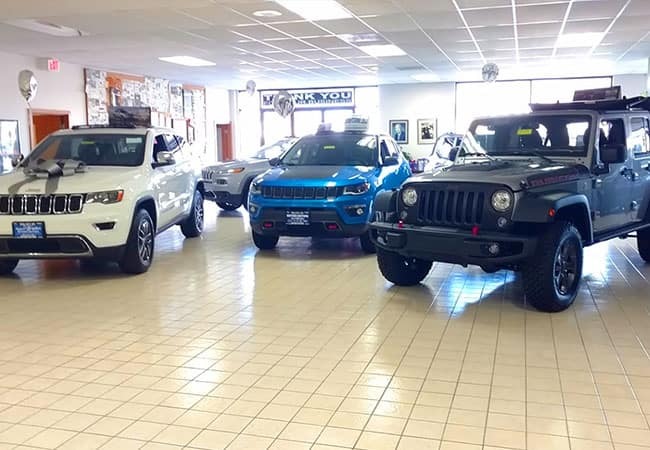 While you wait for your tire rotation service, relax in our comfortable waiting area and catch up with work or messages on our free WiFi connection. If your schedule requires, we also offer Early Bird service, free shuttle service, and convenient car rentals.